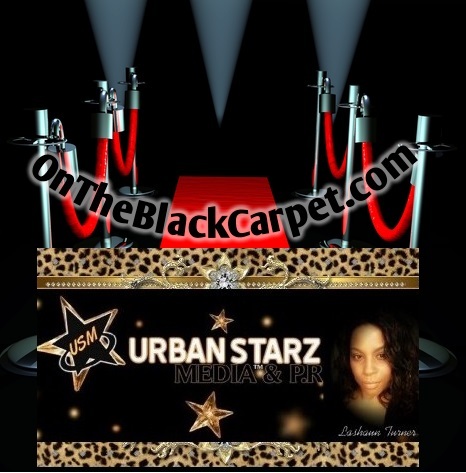 [URBAN STARZ MEDIA Exclusive PICS and VIDEO] Jan 25,2014, was a very comfortable evening downtown Los Angeles (DTLA) if you happened to be on the Roosevelt ROOFTOP at Mac Lucci’s Pre-Grammy Party. Built2Ball/Mac Lucci treated Invited guests to a very upscale get-together equipped with catered food, an open (FREE) bar, gift bags and a relaxed environment with a live DJ that kept the crowd chill and bobbing their heads. The gorgeous scenery and skyline of DTLA along with a rooftop pool, sauna & clubhouse made you feel right at home..